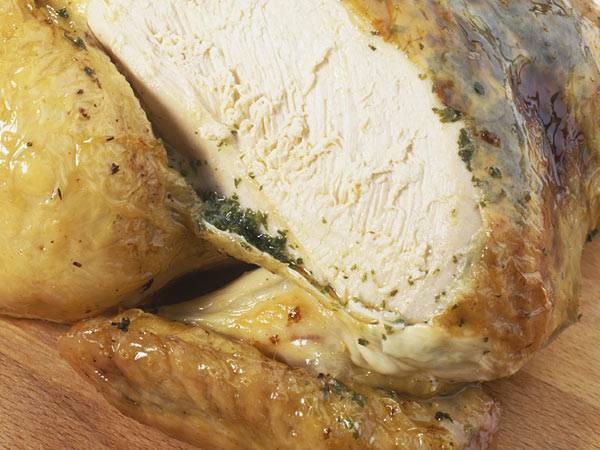 Our delicious oven-ready turkeys couldnt be easier to prepare. They arrive in a convenient carry-home box, complete with detailed cooking instructions and recipe leaflet. Everything has been made easy for you including the finishing touch of fresh herbs. Choose from either Peach Croft Farm Free Range bronze feathered turkeys, (available in weights between 5 and 12kg), or, Peach Croft Farm traditionally reared white feathered turkeys, (available in weights between 5 and 12 kg.) Both are delicious. What Does Broadmoor Farm Sell?